SESI News Editor Harris Madden reports. PT, Pancaran Cahaya Bahagia or PCB is steadily moving towards a second phase of the Rungan Sari development north of Palankaraya. 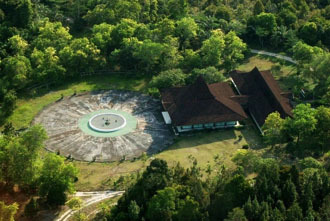 PCB was established by Bapak in the mid 1980’s to take a lead role for Subud in the development of Central Kalimantan. 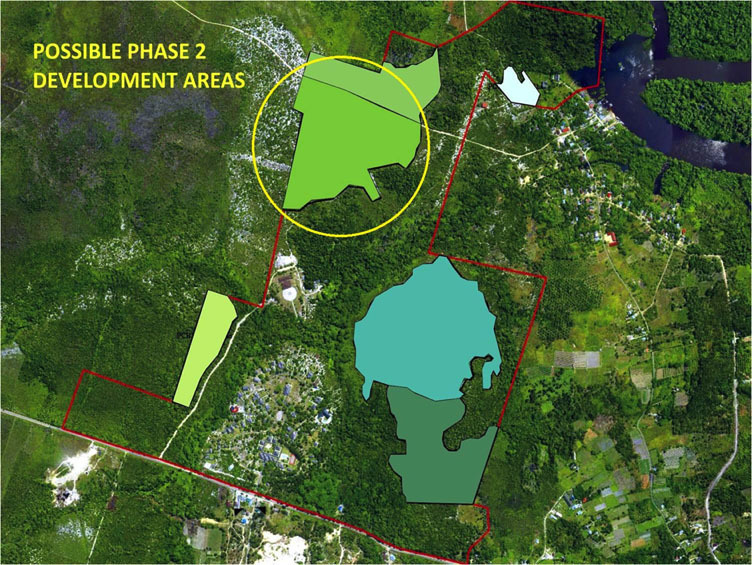 As well as the rights to a large parcel of land at Tengkiling which was later to become known as Rungan Sari, PCB also owned shares in the Subud mining venture. After Bapak passed away, Bapak’s family generously donated their inherited shares in PCB and its assets to Yahasan Muhammad Subuh. 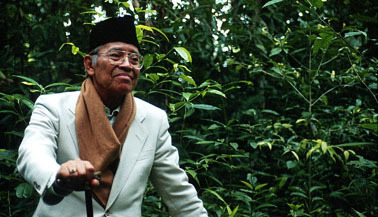 Indonesian Subud member Pak Siregar donated funds which made it possible in 1993 to secure title to 137 hectares, part of the land originally set aside for Subud. Pak Siregar also funded the building of a latihan hall at the centre of the current development. 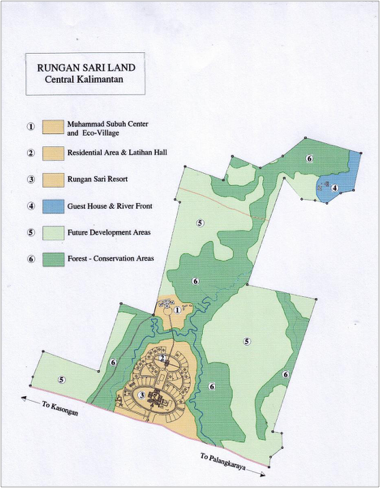 Phase 1 of Rungan Sari was a joint venture between PCB and Rungan Sari Permia, a company owned by Hamid da Silva with Rachman Connelly and Bradford Temple. 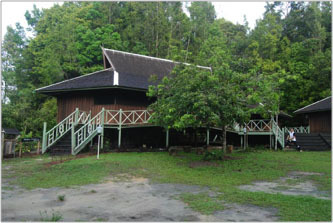 In 2001, Rungan Sari Permia established the Rungan Sari Resort, a small hotel and meeting centre, and also provided the infrastructure for housing and other development to take place. Rungan Sari Resort became a beach head Rungan which made other things possible around it. Rungan Sari is now a small but thriving pioneering community of around 40 houses. It is also home to the BCU school and a number of other enterprises. PCB has had a sometimes difficult history but has managed to find a way to protect the interests of around 380 Subud members who bought rights to a plot within the development. It’s principals currently include Hatanto Reksodipoetro and Yayah Diasmono (Commisioners); Sigit Dwiharto Pramono Sidi (President Director) and Amaliya Lerrigo (Director). PCB itself also currently owns and operates the Muhammad Subuh Centre which was made possible largely through donations of Subud members in the lead up to the Centenary of Bapak’s birth. 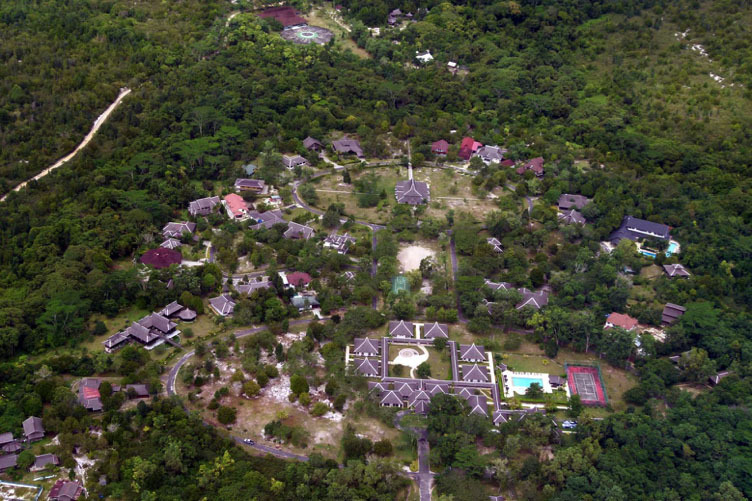 As well as several small parcels of land outside Rungan Sari, PCB also owns the ‘Eco Village’ and operates the Guest House in nearby Sei Gohong Village. 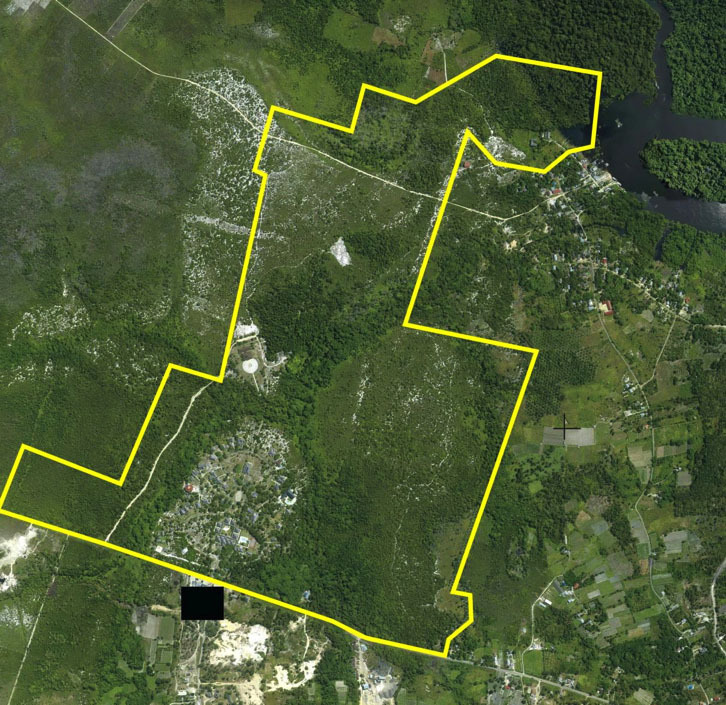 It also manages and provides security for the as yet undeveloped land from encroachments. PCB funds its own operations with some limited support from YMS to cover shortfalls and for particular initiatives. PCB has prepared some initial planning for Phase 2 of the Rungan Sari development which will located on the other side of the Muhammad Subuh Centre. “The hope is that with the future developments we will have a more thriving multi-cultural settlement of people of different backgrounds, occupation and age group; a settlement which is planned, built and maintained along green and ecologically sustainable principles. 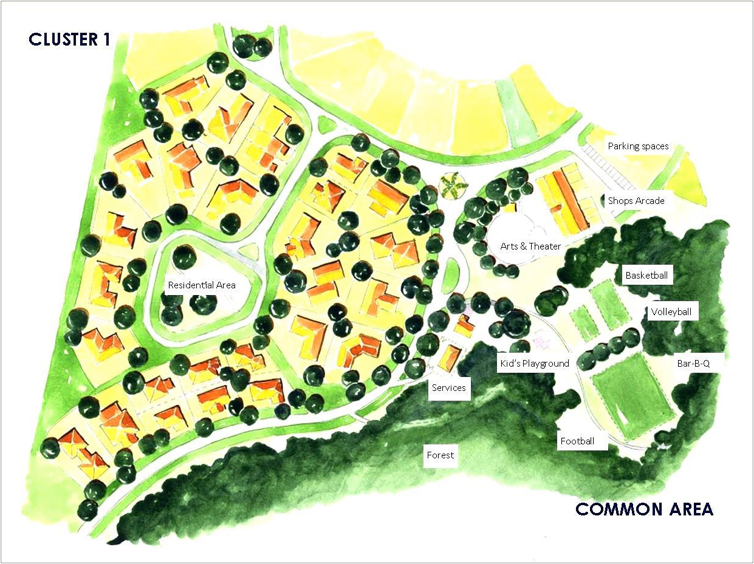 The Phase 2 team are now seeking expressions of interest from any ‘Interim Certificated Plot Holders’ who would like to be part of the Phase 2 development. They are seeking input and will keep all Interim Certificated Plot Holders informed as plans for the next steps forward progress.